The MEAM hosts two exhibitions until December 27th, the Figurativas 2015 and the International Salon of Art Renewal Center, two competitions of painting and sculpture in which thousands of artists from around the world participates. 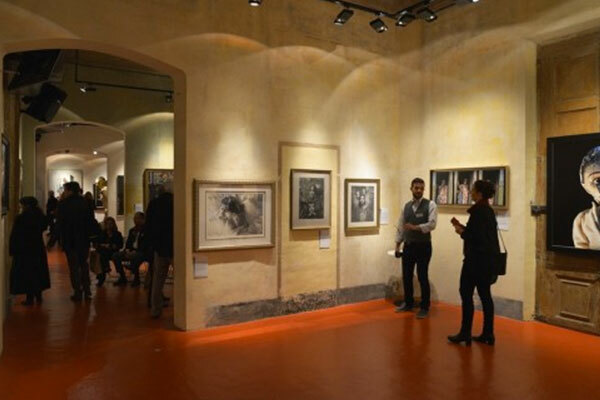 Now in the MEAM, you can see the winning works in the two competitions that shows to the public the most current international Representational Art creation. The Figurativas Painting & Sculpture Competition 2015 is organized by the FOUNDATION OF THE ARTS AND ARTISTS since 2006 and promotes Representational Art by living artists with one mission: to get to influence the course of contemporary art that consist exclusively in experimental trends, abstractions and videomontages, to return to representation, but with a language of 21st Century. The ARC International Salon is organized by the american organization ART RENEWAL CENTER which also seeks a return to the practice of tradition in the arts. In this year’s call there was a total of 2,500 works of 1,050 artists. 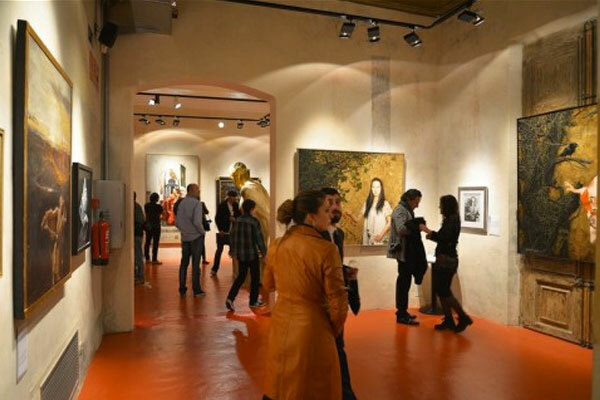 Thus, it is presented in Barcelona, the largest current exhibition of contemporary Representational Art between two continents. A celebratory that shows that the tradition is still alive in many artists that have no place in museums and contemporary art centers but now dispalyed to the public thanks to the union of these two private institutions that are committed to these artists. We invite you to join us for this unprecedented show that can be seen at the EUROPEAN MUSEUM OF MODERN ART (MEAM) until Juanuary 2016. The European Museum of Modern Art , MEAM, exhibits the finest Contemporary Figurative Art. It is owned by TheFoundation of Arts and Artists, and the purpose is to promote and diffuse Figurative Art of the 20th and 21st Centuries. The Foundation’s claim is to find a new contemporary language without denying tradition by progressing into the new Century. The MEAM is currentlly located at the Gomis Palace, in the middle of the streets of the Born in Barcelona, a neighborhood where culture is always present and reflects the charm of the old part of the city, an area that knew how to mix tradition and modernity, becoming a requiered visit for the tourits interested in the Monumental Barcelona.